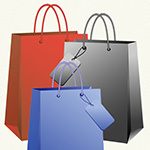 Product prices and availability are accurate as of 2019-04-18 16:31:04 UTC and are subject to change. Any price and availability information displayed on http://www.amazon.co.uk/ at the time of purchase will apply to the purchase of this product. 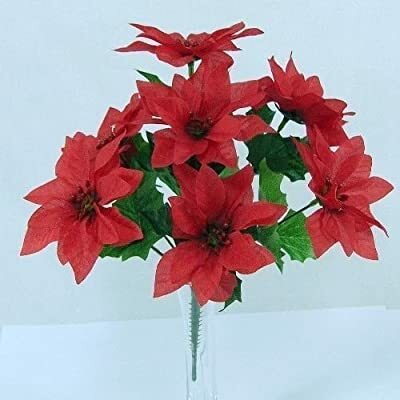 A superb, great quality poinsettia bush with many uses 7 stems per bush, can be split into single stems nice flower head size, ca 3" each in diamter height of the bush is 12" inches. Add them into all your Christmas Projects.